Information obtained under the Official Information Act shows that the Government ignored DOC advice that the interim measures to protect Māui do not go far enough, said WWF today. In the Cabinet Paper on the Interim Fishing Measures to Protect Maui’s Dolphins - Department of Conservation commented that “DOC does not believe that a set net ban to only 2nm adequately reduces risk to Maui’s dolphins, based upon the best available information on their biology and the alongshore and offshore distribution of the dolphins. “The Government is actively putting the Māui dolphin at risk of extinction – it has ignored advice from both the Department of Conservation and the scientists from the International Whaling Committee that more needs to be done to protect these amazing animals", said Peter Hardstaff, Head of Campaigns, WWF-New Zealand. “Everyday that these inadequate interim measures are in place puts the Māui dolphin at risk of extinction." Interim measures are in place while the Government develops a new Threat Management Plan. The Review of the Maui’s Dolphin Threat Management Plan: Consultation Paper did not have as an option a ban out to 7nm as previously recommended by DOC in relation to the interim measures, and did not have an option to meet the recommendations of IWC for a set-net ban across the entire Māui range with ample buffer zones. “The Government has yet to announce the much delayed Threat Management Plan for Maui’s but it is deeply worrying that current proposals don’t go far enough to adequately protect the dolphins. “It is estimated that there are just 55 adult Māui dolphins left and the science shows that to survive, they need to be protected throughout their entire range. Even the best options proposed by the Government don’t do this, effectively condemning these dolphins to extinction," said Mr Hardstaff. WWF’s position is that we need a genuine and comprehensive sanctuary that prohibits harmful fishing practices and places a moratorium on potentially harmful marine mining activities, from Maunganui Bluff to the Whanganui River mouth, including harbours, out to 100 metres deep. This position is based on the best scientific evidence available as to what is needed to save Māui dolphins. 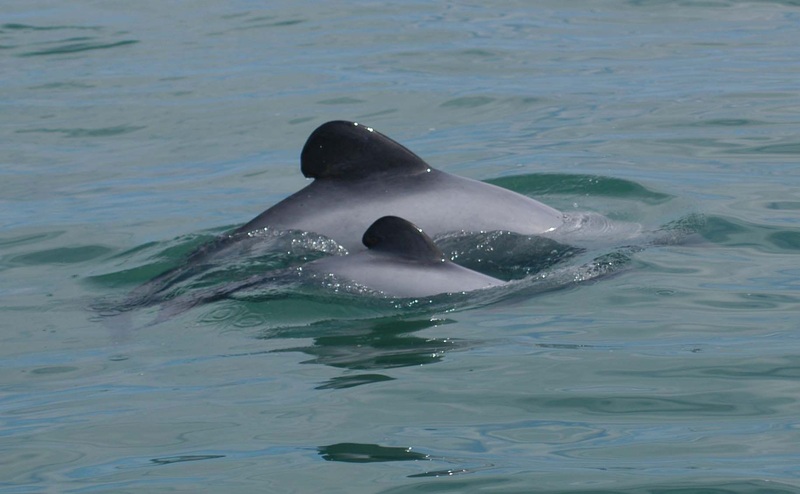 “In setting up measures to protect Māui dolphins, the Government also needs to provide support to fishing communities to transition to dolphin-friendly fishing practices,” said Mr Hardstaff.